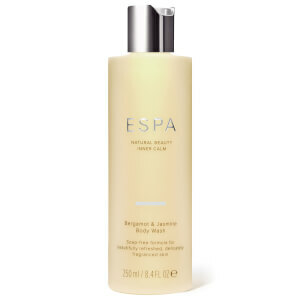 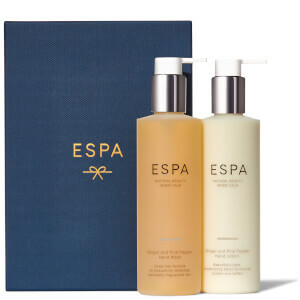 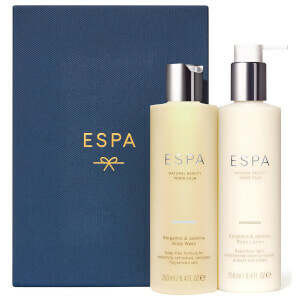 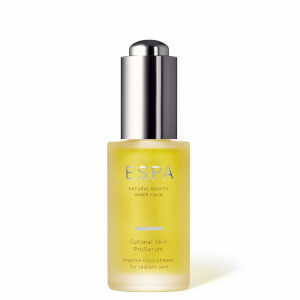 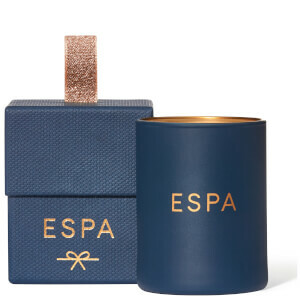 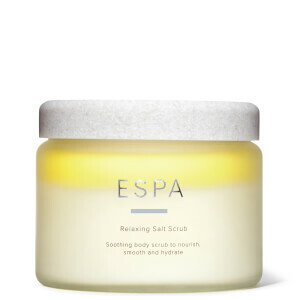 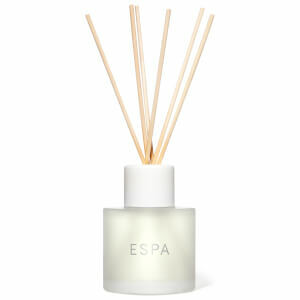 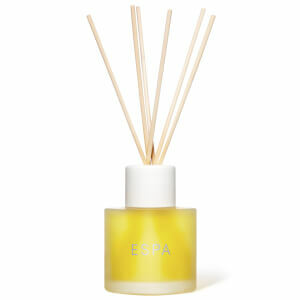 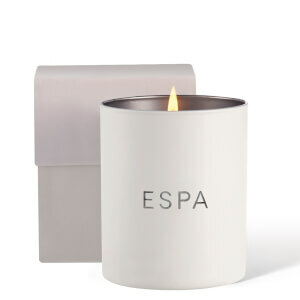 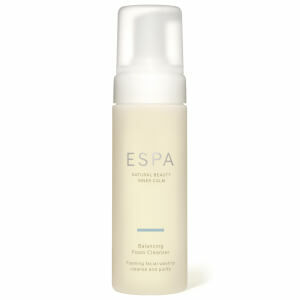 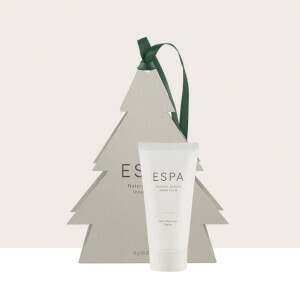 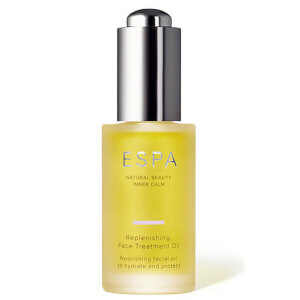 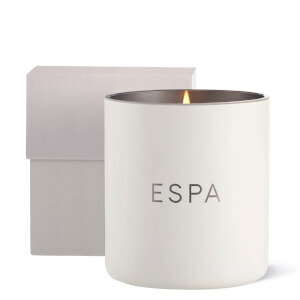 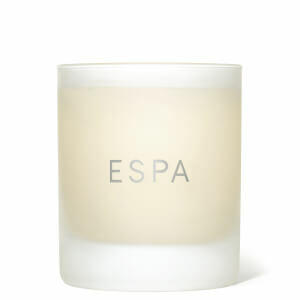 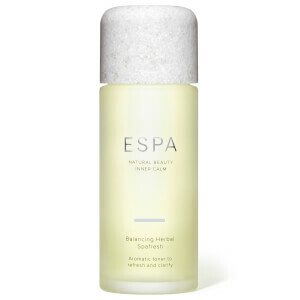 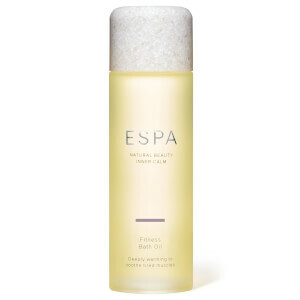 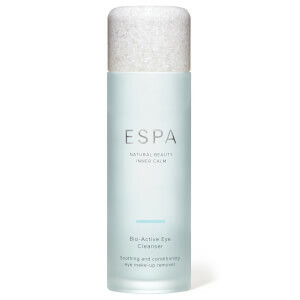 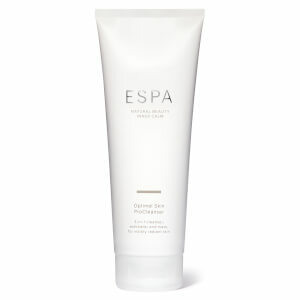 ESPA have created a luxurious collection of skin care and body care products for men. 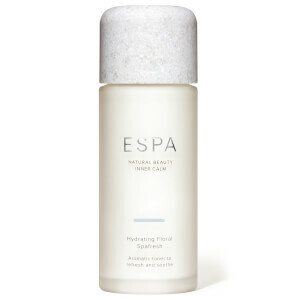 ESPA are skin care experts and they know that men have different skin care needs than women. 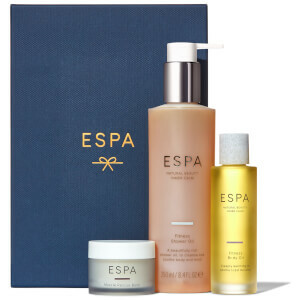 From cleansers, shaving products and after-shave products - ESPA's collection of hard-working products will provide your skin with everything it needs for a smooth, supple and calm complexion. 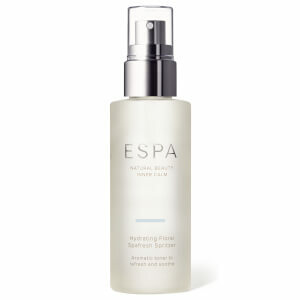 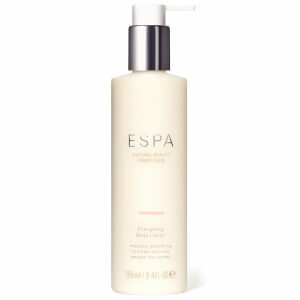 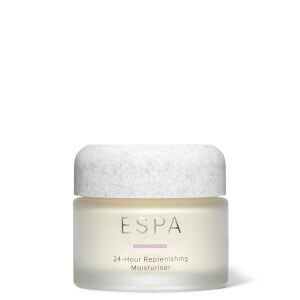 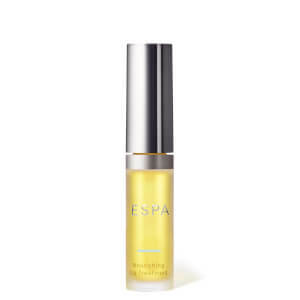 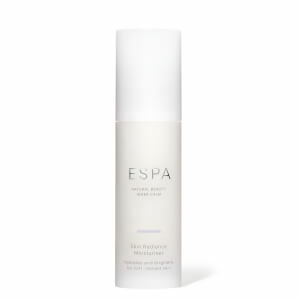 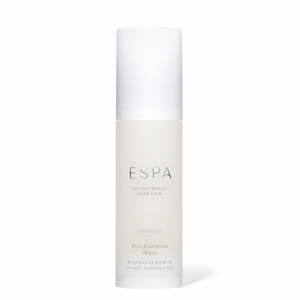 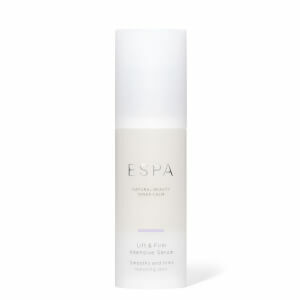 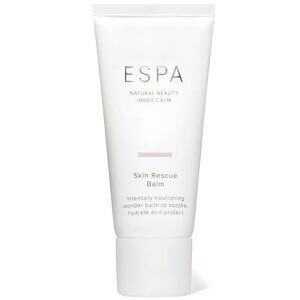 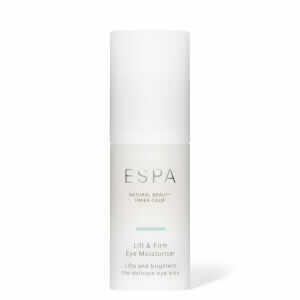 The ESPA Age Rebel Moisturizer has been formulated to deliver long-lasing moisture to the skin. 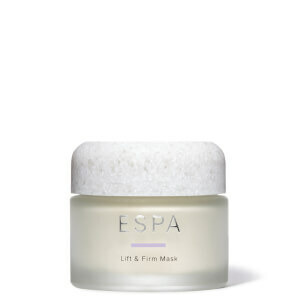 The blend of Acai, Sea Fennel and Chitin work to boost the skin's vitality and protect it from environmental aggressors. 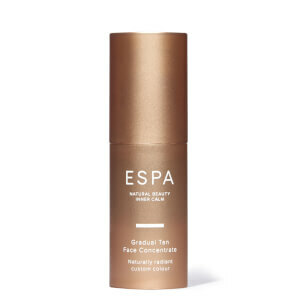 Additionally, the Velvet Horn and Golden Seaweed work to soothe the complexion while the Black Oat provides long-lasting moisture. 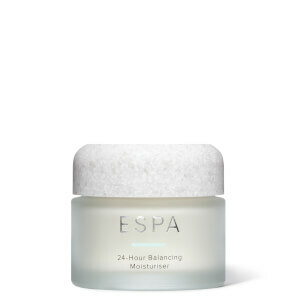 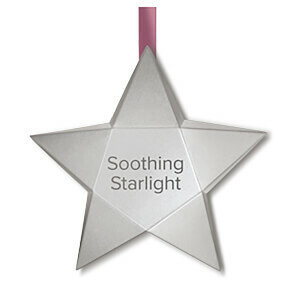 This expert moisturizer is perfect for dry, dehydrated skin that's started to show the first signs of aging. 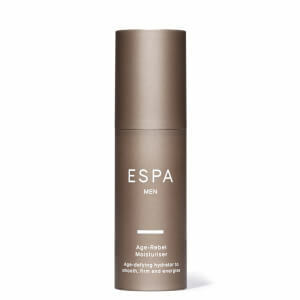 The ESPA Dual Action Shavemud has been expertly curated to help you achieve a close, comfortable shave while deeply cleansing the skin. 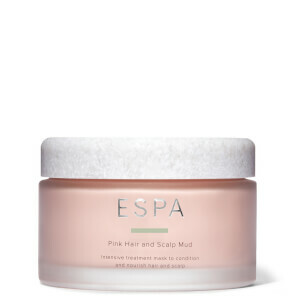 The blend of Kaolin and Bentonite clays deeply cleanse the complexion, while the Shea Butter and Sweet Almond Oil nourish and comfort your post-shave skin.